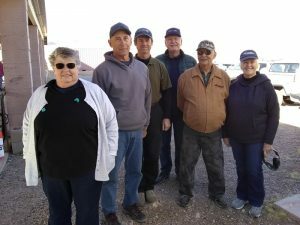 The post Thrifty Peoples Benchrest January appeared first on Desert Sportsman's Rifle & Pistol Club. This was the fifth match of our season. 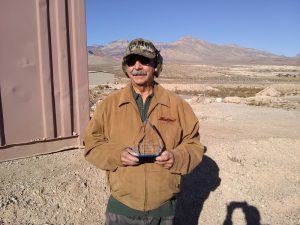 This was a Subgun and Rifle Match. We got lucky again with the weather as it was an absolutely beautiful day with sunny skies and no wind. We had a large turnout so there was no team event. The shooter started with a loaded Rifle and had to take out a set of dinger and paper targets in a sweep. He then moved to another position and took our another set of steel dingers in a Nevada sweep. Moving to another position he then took on a set of knockdowns and dingers. The range was reset for the second run but a different shooting sequence was required on the first stage. 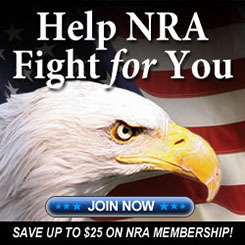 Don’t forget to check out and register on our website at www.vegasshooters.net for updates and photos. The next match will be on 2/10/19 and will be our annual St. Valentines day Thompson match. There will be a special class for those Choppers so dust off those Chicago typewriters and bring them out. See you then.